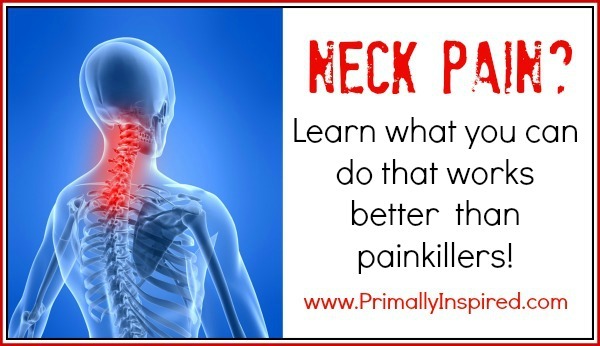 Got neck pain? New study finds these neck pain natural remedies work better than painkillers for sub-acute neck pain. 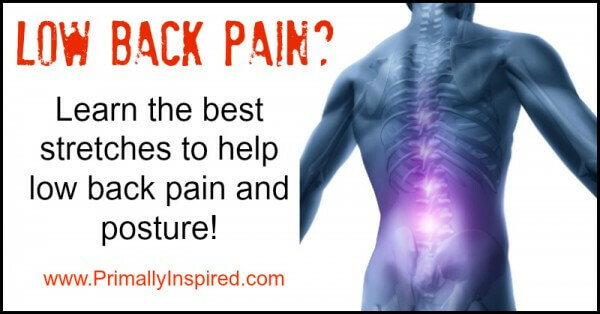 Learn the best stretches to help low back pain and posture! Picture descriptions to the best stretches and yoga poses that alleviate and prevent back pain. 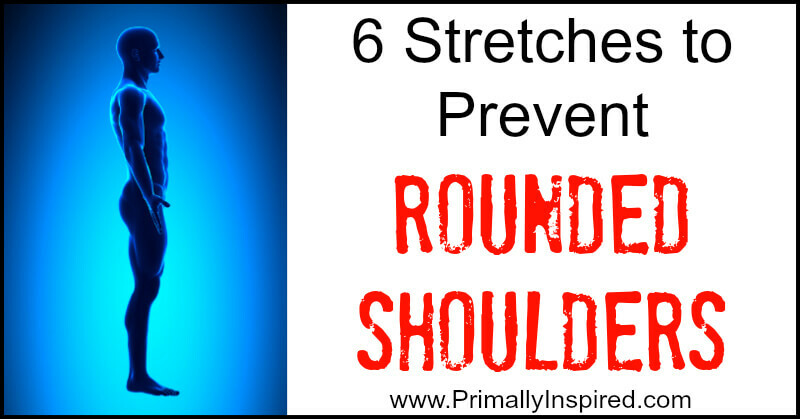 Learn how to do 6 stretches to prevent rounded shoulders and poor posture. 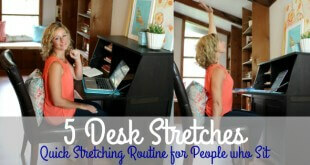 You can even do some without getting up from your office chair!